The MindLogger project is in active development. MindLogger’s code is divided into its backend (database, data management, and API), its web-based admin panel, and its mobile app. We have 2 parallel stacks, one for testing, and one for development. 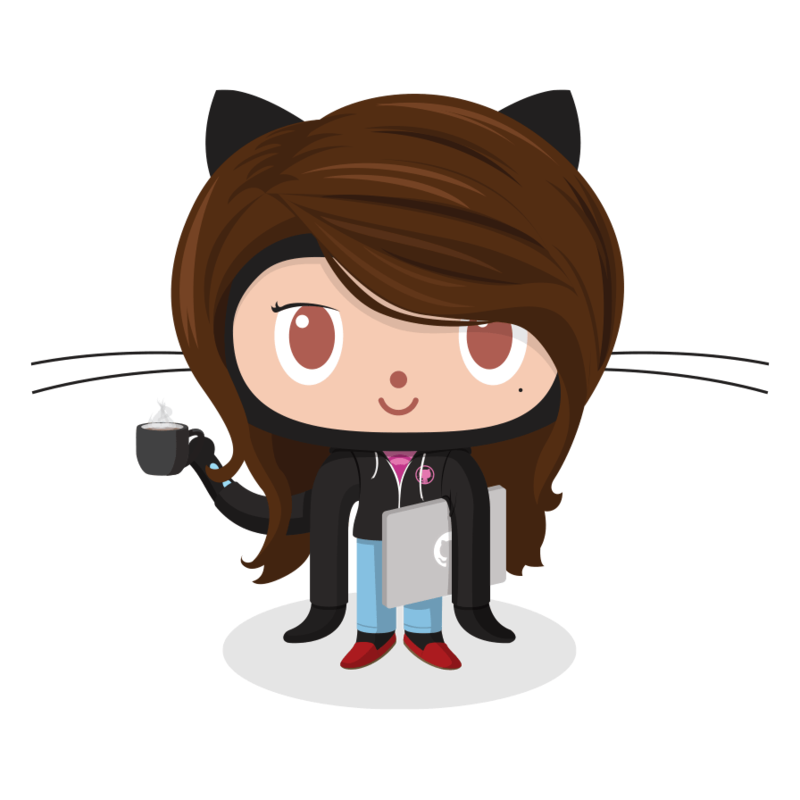 Each GitHub repository has a wiki describing current and planned features, and issues are placed on kanban project boards by intended release version. Relevant links are provided in the table below. The Contributing and Versioning sections of the app repository’s README are a good place to start if you’d like to participate in the coding effort. If you’d rather test without programming, please visit the Download and About pages for more information.